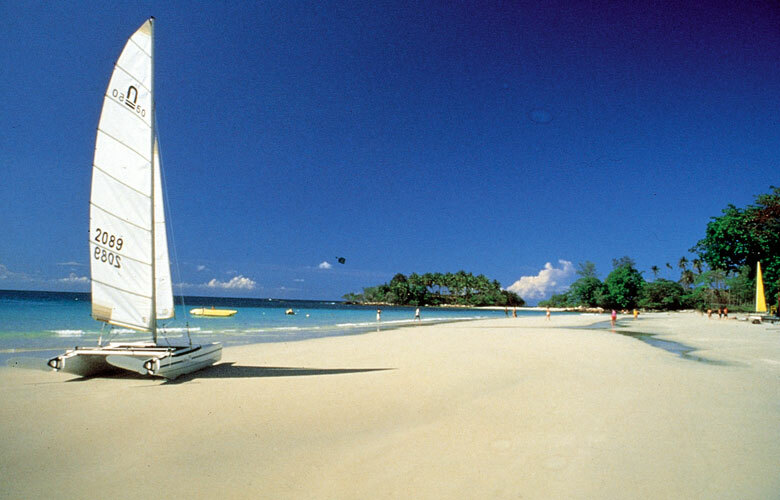 Batam is a city island in Riau Islands Province of Indonesia, known for its free trade zone area as part of the Sijori Growth Triangle, is located 20 km (12.5 miles) off Singapore‘s south coast. 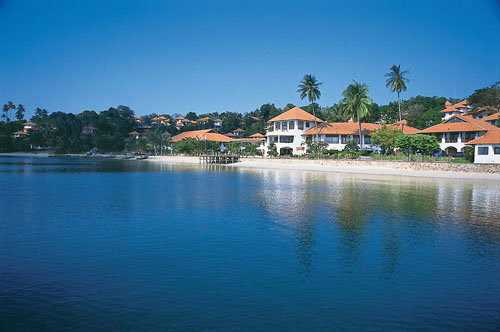 The 715 km² (276 miles²) island has a population of 988.555 ( Dec 2009 ). The official language on the island is Indonesian, but due to the sizeable Chinese population, Chinese languages including Teochew, Hokkien and Mandarin are also spoken. The island is connected by several ferry services to nearby cities, including Bintan, Karimun, Singapore and Johor Bahru (Malaysia); the trip to Singapore takes less than one hour. Hang Nadim Airport is the island’s airport, and has the longest runway in Indonesia; Jakarta is the most important destination. 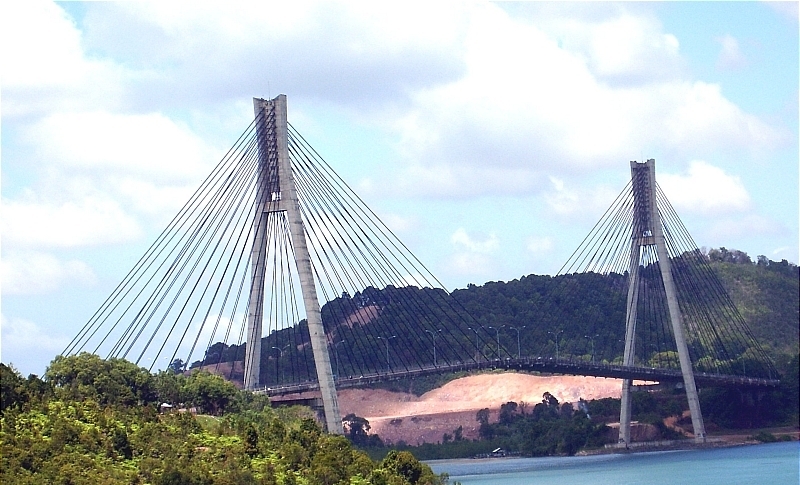 The “Barelang” bridges are a major landmark on Batam. The name is an abbreviation of Batam-Rempang-Galang, the three major islands connected by the bridges, and 3 more smaller islands. The bridges were constructed under Habibie as the Minister for Research and Technology with funding from the German government. 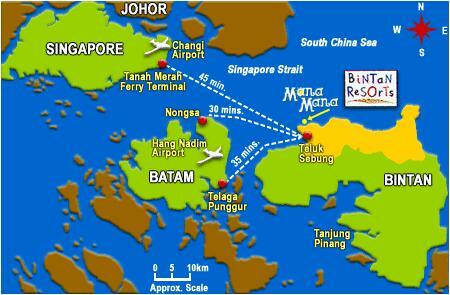 Batam can be reached by air from major cities in Indonesia and internationally. Domestic airline companies currently flying to Batam include Garuda Indonesia Airways, Merpati Nusantara, Bouraq Airlines, Mandala Airlines, Jatayu Airlines and several air charter services. Highspeed transport ships also bring visitors to Batam from Singapore, Johor and Jakarta, with hourly services running throughout the day, from various ports around Batam. Due to the proximity of Singapore, most visitors to Batam find that coming by high-speed transport ships is the easiest method of transport. 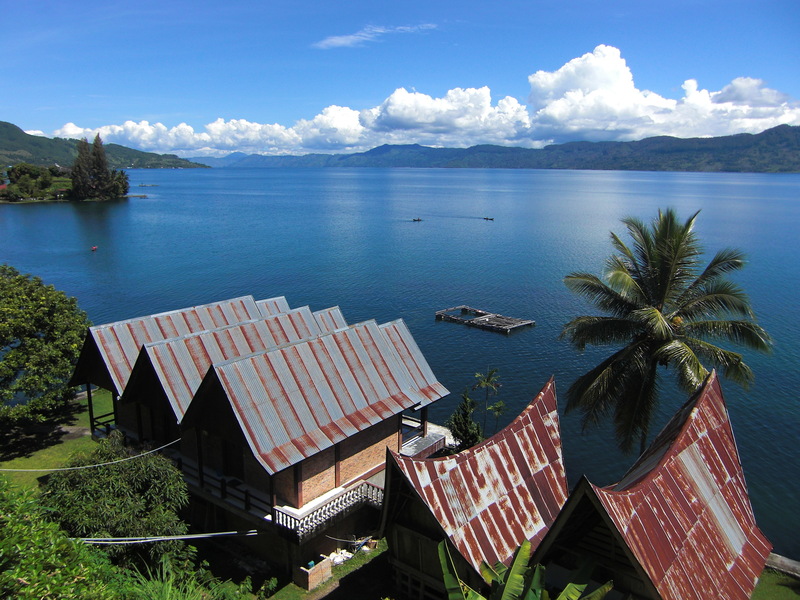 The Barelang area is considered as tropical, with average temperatures ranging from 25 to 34 degrees Celsius (77 to 95 degrees Fahrenheit). Humidity in the region ranges from 73% to 96%. In general throughout the region, being a wet season from November to April and a dry season from May until October. Average annual rainfall is around 2,600 mm. Although Malay culture is predominant in the area, the island population is culturally and ethnically diversed, coming from all over Indonesia as well as from overseas. 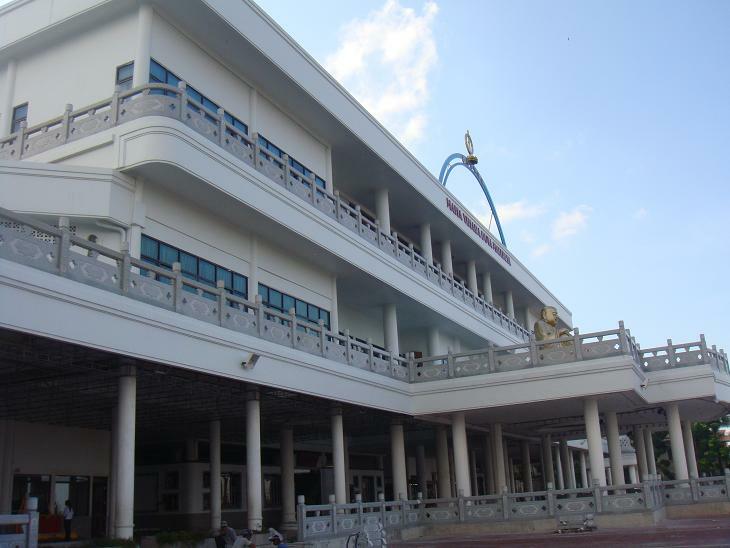 Since the beginning of its development in early 70’s Batam has become a melting pot for dozens races, ethnics, laguages, religions in Indonesia, living in peace and harmony. 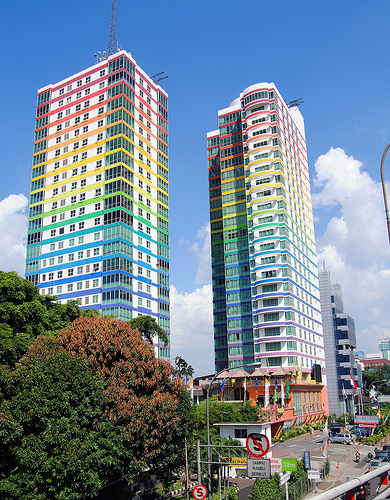 Chinese communities in Batam comprising the ethnic Chinese of Indonesia, and neighbouring countries of Singapore, and Malaysia, as well as Chinese and Taiwanese nationals estimated make up 20% of the island total population. 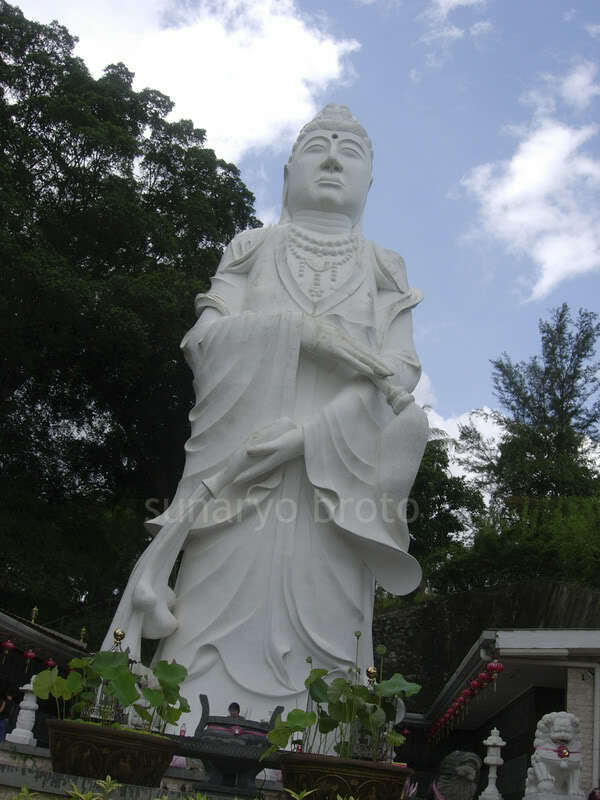 The Indonesian-Chinese live side by side with the rest of the population in Batam in all walk of life harmoniously. With the harmonious society, any celebration is shared and rejoiced together. Chinese New Year is the most important of the traditional Chinese holiday. It is sometimes called the “Lunar New Year” by English speakers. The festival traditionally begins on the first day of the first month in the Chinese calendar and ends on the 15th; this day is called Lantern Festival . Chinese New Year’s Eve is known as chú xī. It literally means “Year-pass Eve”. Chinese New Year is the longest and most important festivity in the Lunar Calendar. The origin of Chinese New Year is itself centuries old and gains significance because of several myths and traditions. Ancient Chinese New Year is a reflection on how the people behaved and what they believed in the most. Chinese New Year is considered a major holiday for the Chinese and has had influence on the new year celebrations of its geographic neighbors, as well as cultures with whom the Chinese have had extensive interaction. Chinese community and non Chinese community are believed to come and enjoy issues New Year’s themed stamps. It is also the tradition that every family thoroughly cleans the house to sweep away any ill-fortune in hopes to make way for good incoming luck. Windows and doors will be decorated with red color paper-cuts and couplets with popular themes of “happiness”, “wealth”, and “longevity”. On the Eve of Chinese New Year, supper is a feast with families. The Chinese New Year tradition is a great way to reconcile forgetting all grudges, and sincerely wish peace and happiness for everyone. 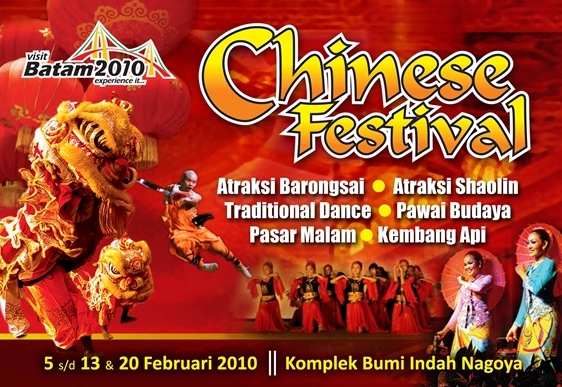 Batam Chinese Festival will be held on February 5th – 13th at Nagoya (Bumi Indah Nagoya – near Sarijaya Hotel) and the final attraction is on February, 20th, 2010. We will also proudly present our China Halal traditional food, fashion, culture show & traditional dance thru the event. 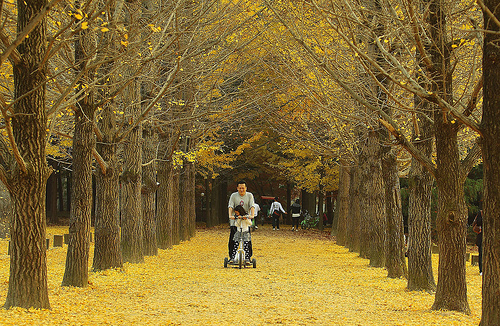 This captivating event festival will boisterous along Nagoya road with all of the excitement of Chinese tradition. So, if you have not decided where to spent your Chinese New Year holiday with your family and loved ones this year, come to Batam.